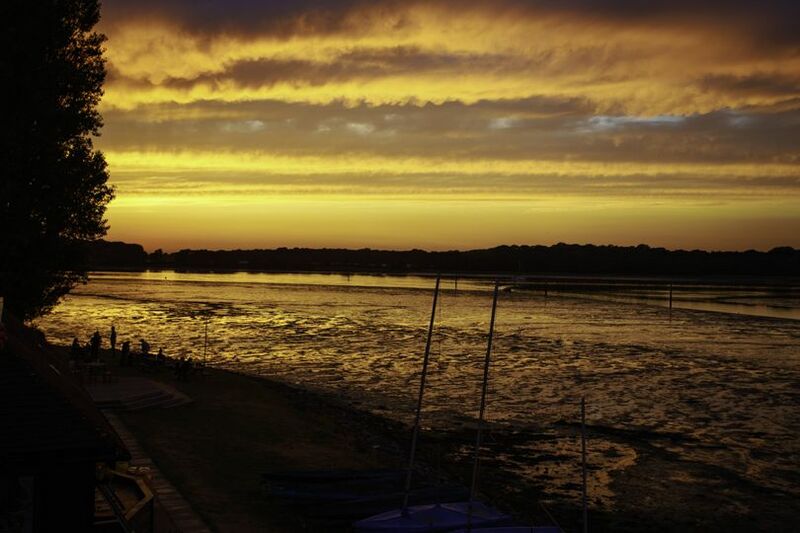 Chichester Yacht Club ARE YOU A SUPPLIER? 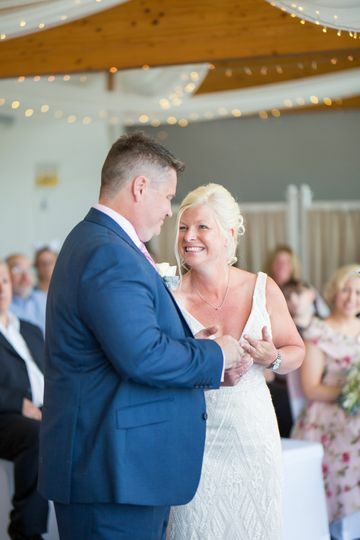 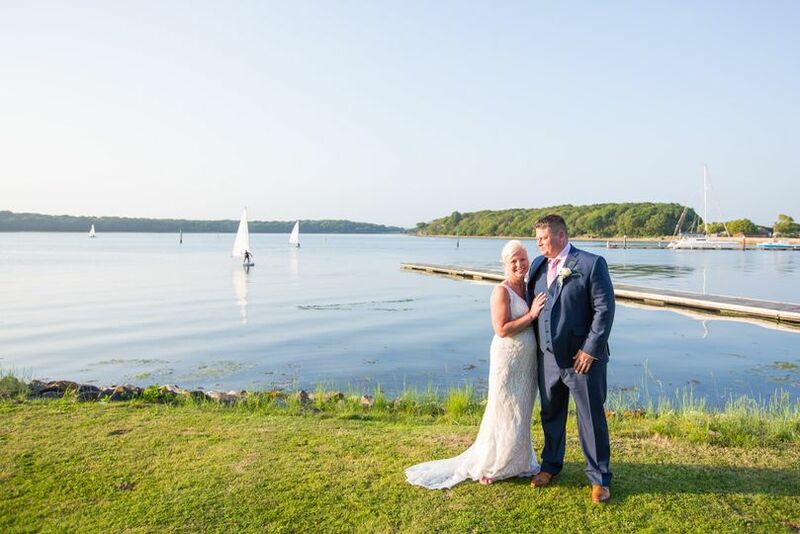 If you are looking for a unique, elegant wedding venue to celebrate your big day, Chichester Yacht Club may be a perfect location for you! 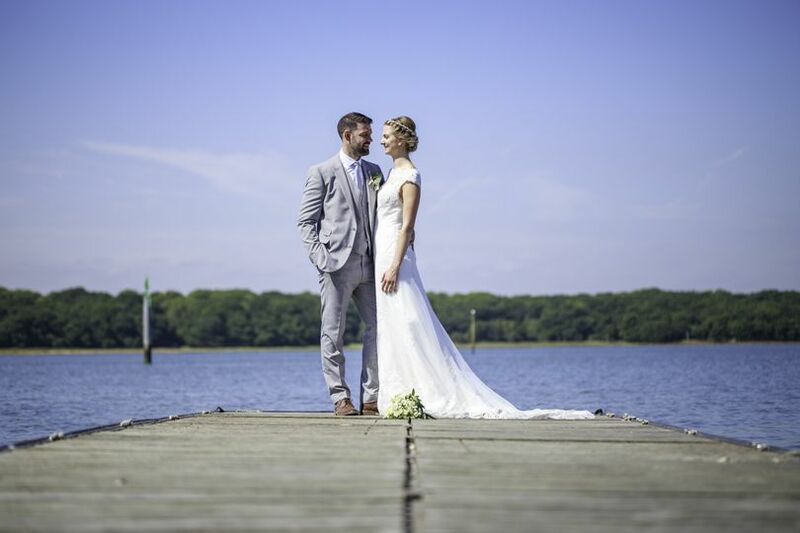 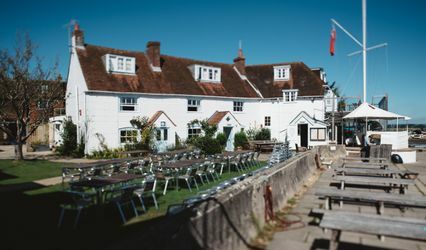 Situated in the midst of breath-taking natural beauty, only three miles away from the Chichester City Centre, the venue which sits next to the water's edge, offers scenic views and is a perfect setting for planning a wedding or civil partnership. 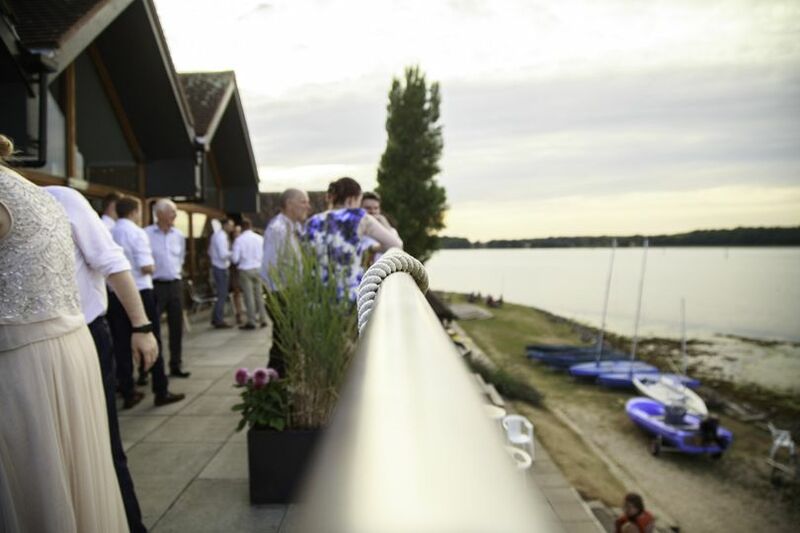 Chichester Yacht Club boasts great views over Chichester Harbour extending towards the South Downs National Park. 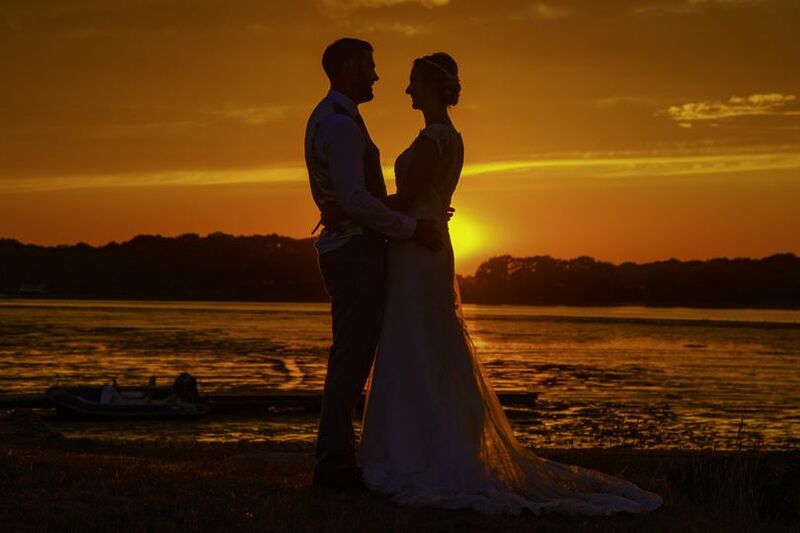 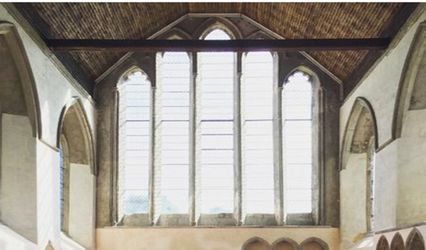 A perfect location for stunning photos, the licensed venue can hold Wedding Ceremonies or Civil Partnerships for up to 100 guests in the Upper Deck featuring floor to ceiling windows, which will be exclusively available for the event. 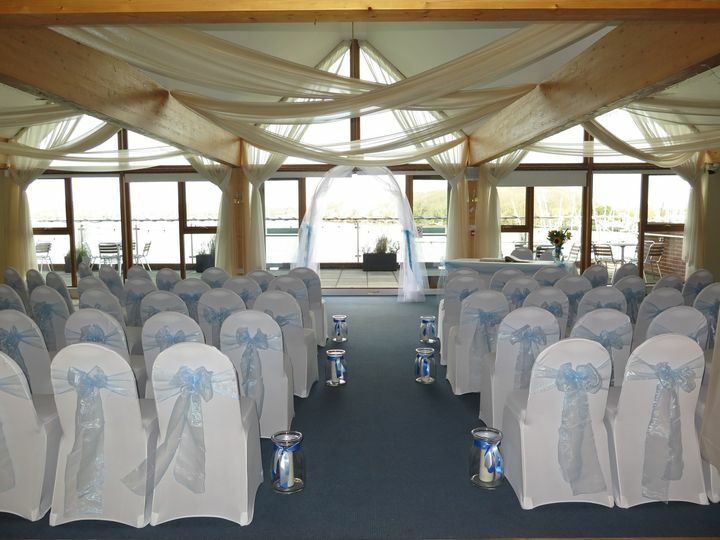 The Deck with the Balcony can accommodate up to 120 guests. 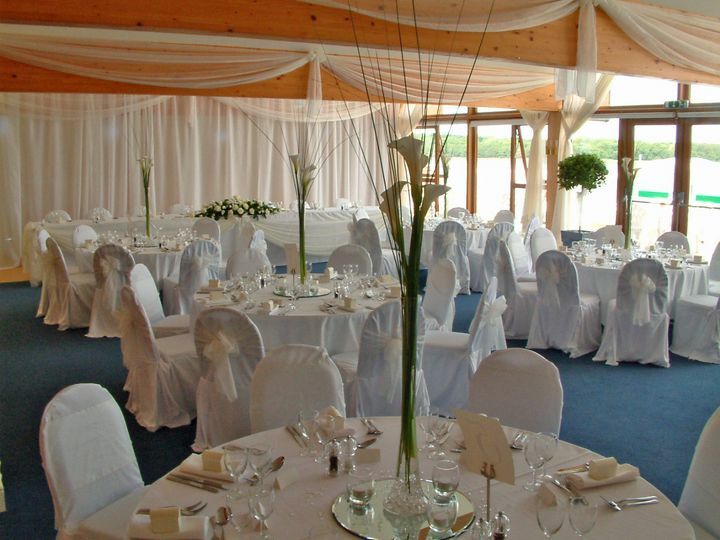 Ample parking space, free Wi-Fi, comfortable accommodation is part of the facilities. 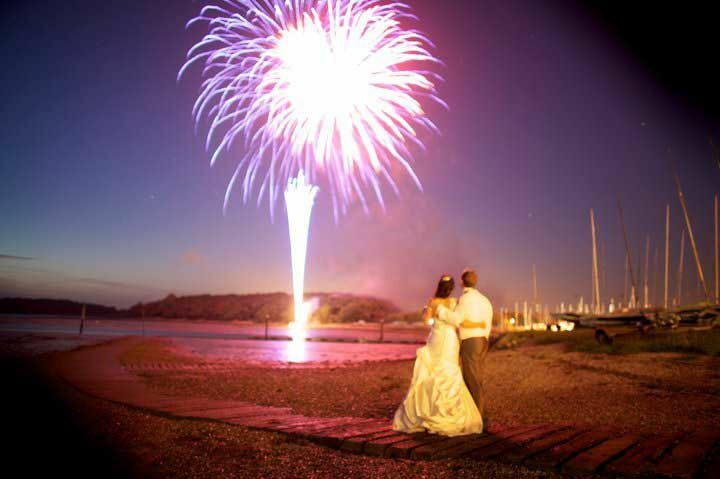 For planning a unique event, a dedicated wedding planner will be available to you. 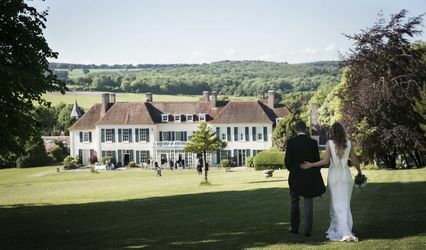 In addition, tailored wedding packages, in-house catering, personalised menu options, decoration, photography, reception planner are offered.